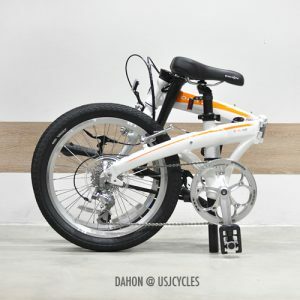 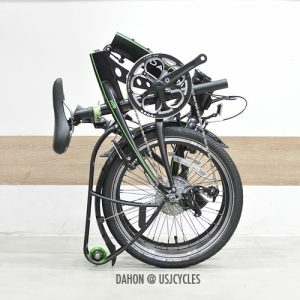 Dahon Vybe D7 gets you moving, with a handy twist shifter and seven speeds of gear range. 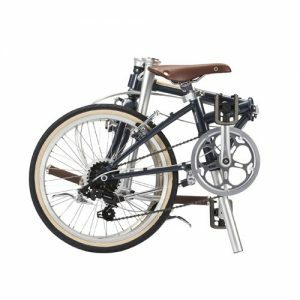 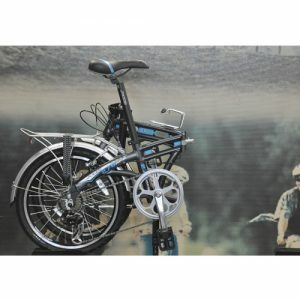 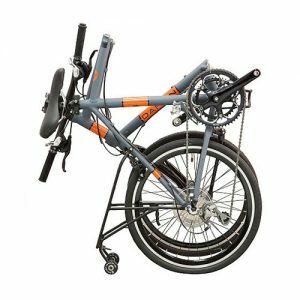 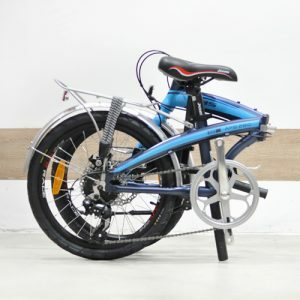 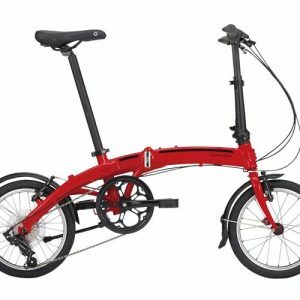 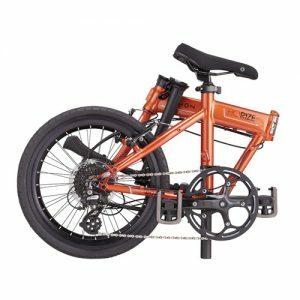 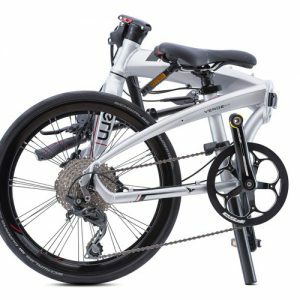 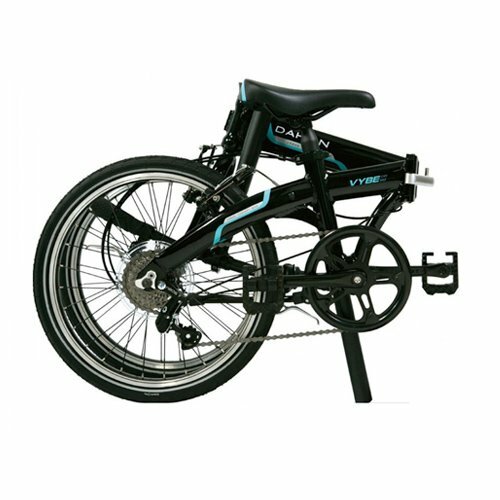 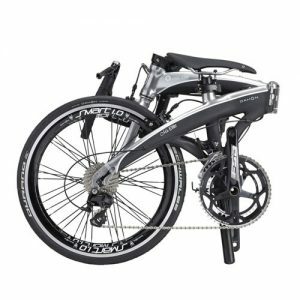 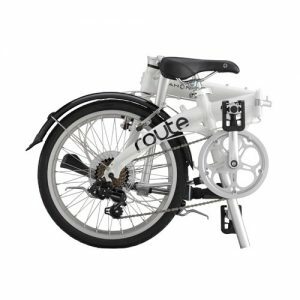 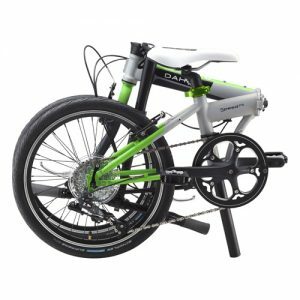 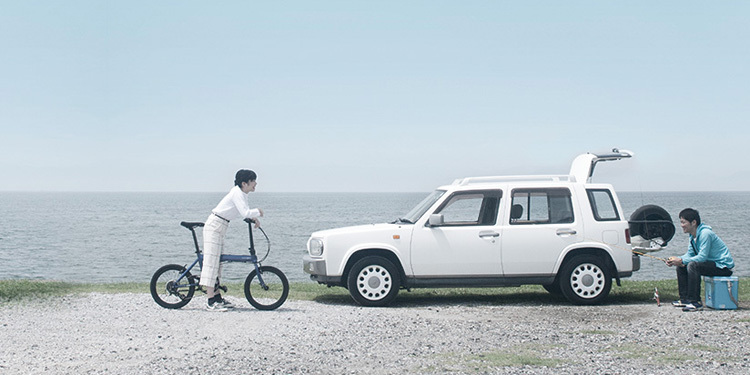 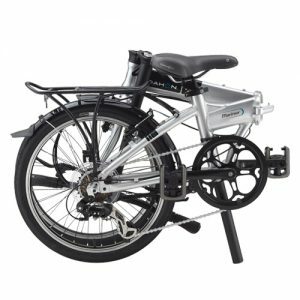 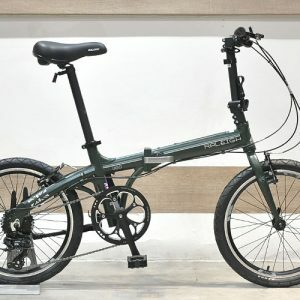 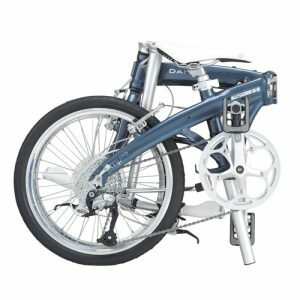 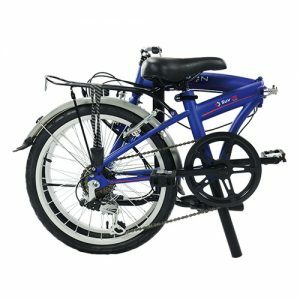 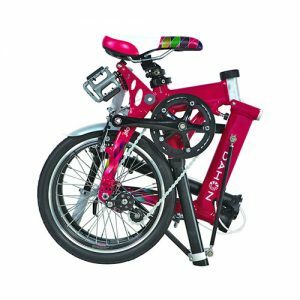 This crowd-pleasing folding bike promises convenience and true riding comfort, with all the compact folding features that today’s busy people have come to expect. 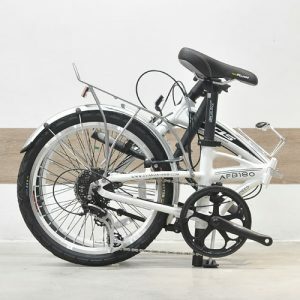 A better ride.